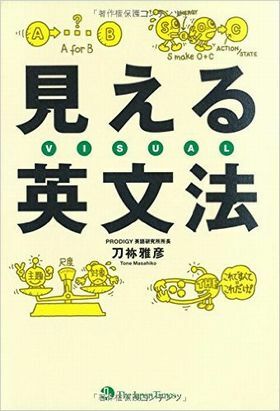 まちがいさがし 3　辞書 「にがにがしい」がunpleasant ? ☠ I felt unpleasant to hear the news. 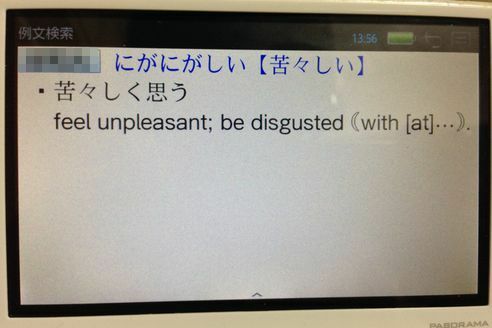 Consultant:­ Despite what these dictionaries say, this usage of “unpleasant” is simply wrong in terms of standard English usage. “ make someone feel displeased [annoyed, disgusted, upset OR uneasy, uncomfortable]. Consultant: ­ Yes – you’re right. The fact that he and I are in the same room makes me feel unpleasant. Tone: What do you think about these examples?